Hey friends! 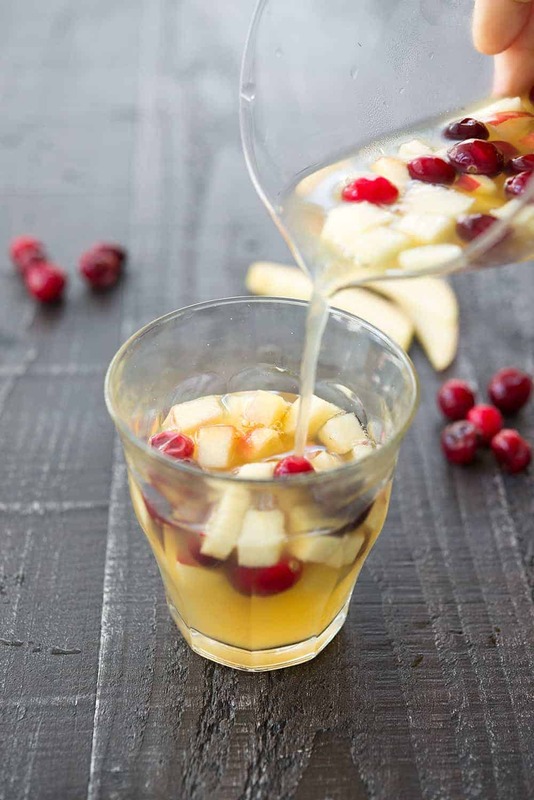 Popping in quickly this morning to share with you this fresh apple cider sangria. It’s perfect for the upcoming weekend and only requires 3 ingredients. How great is that? I taste-tasted this yesterday to bring to an event this evening. I was looking for something fresh, seasonal and simple. 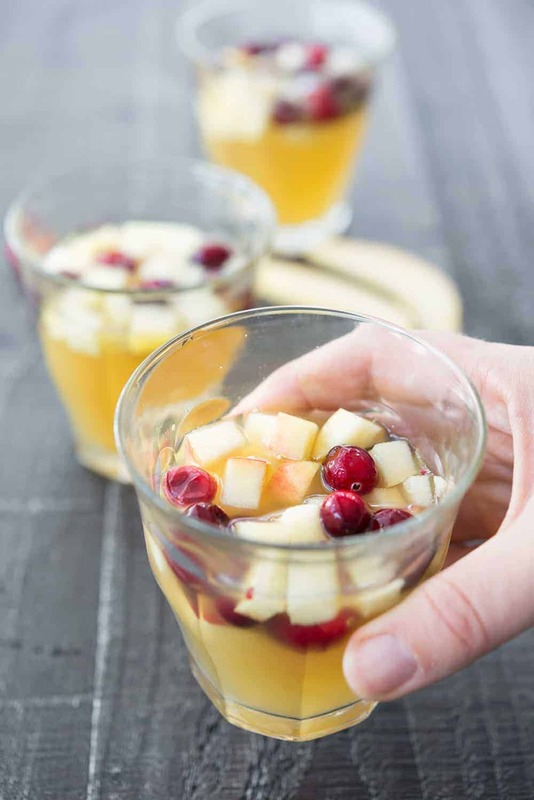 After spotting apple cider at the store earlier this week, I knew it would be the perfect ingredient for an early fall sangria. 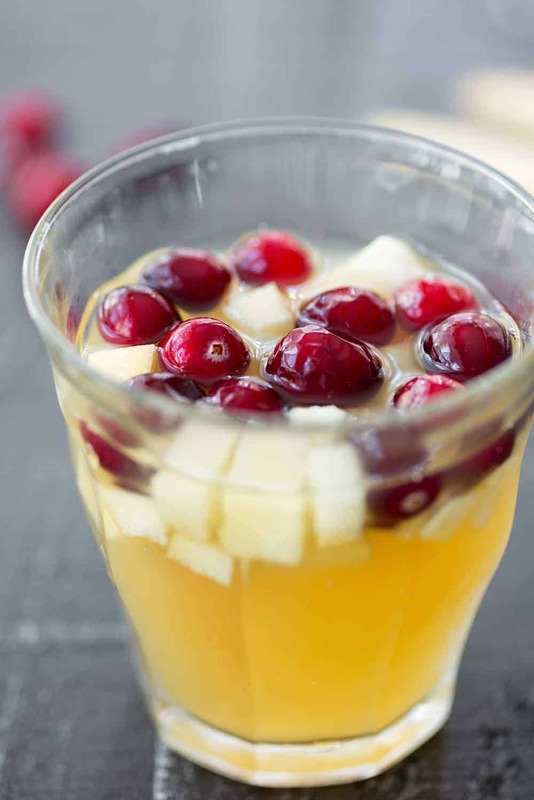 To me, sangria is perfect for crowds. I can make it ahead of time and it’s light enough that everyone can have a glass or two and still feels OK. Any white wine works, though I prefer a pinot grigio or sauvignon blanc. Enjoy! 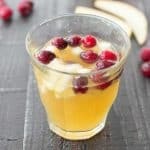 Apple Cider Sangria! 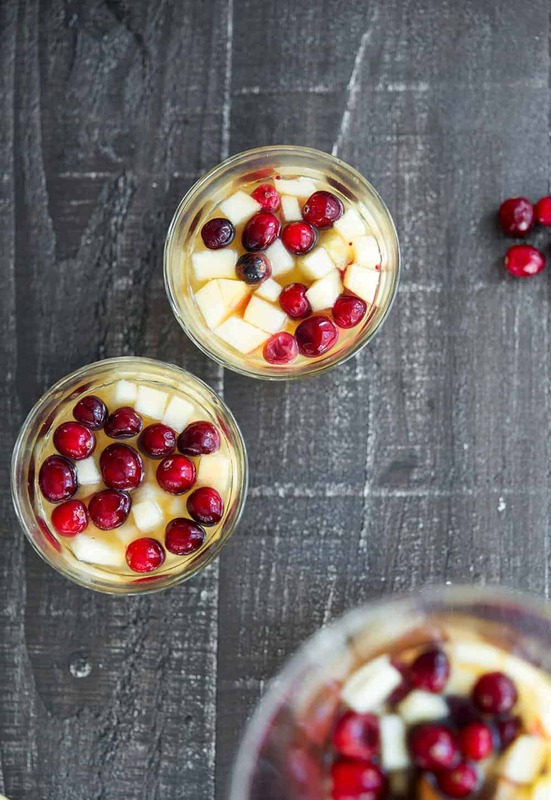 Only three ingredients, perfect for Fall entertaining. Combine all ingredients together and place in the fridge. 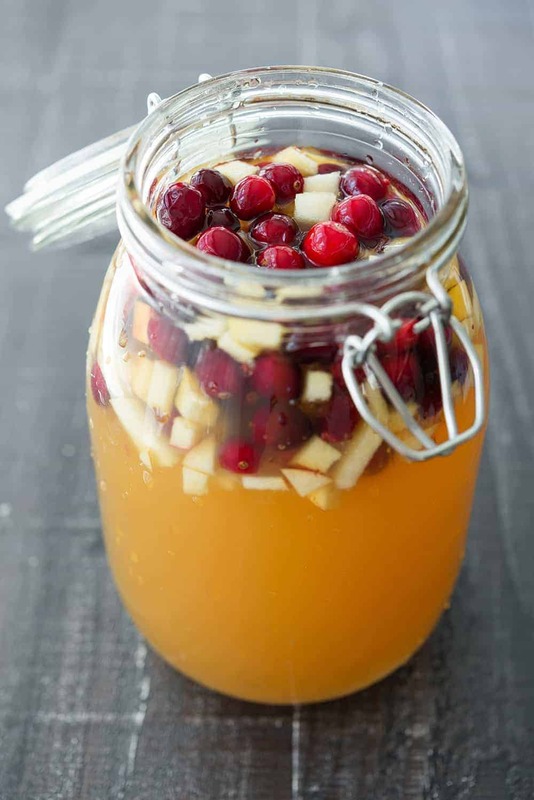 Chill for at least 2-3 hours, then serve as is, or on ice.